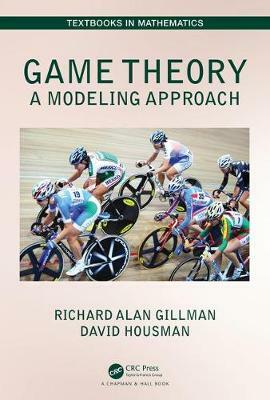 This is an introductory game theory book that quickly moves readers through the fundamental ideas of game theory to enable them to engage in creative modeling projects based on game theoretic concepts. The book is linear, as the chapters are not independent. Readers should be able to build simple game theoretic models after chapter 3. Each subsequent chapter adds another feature to the reader's model-building repertoire.